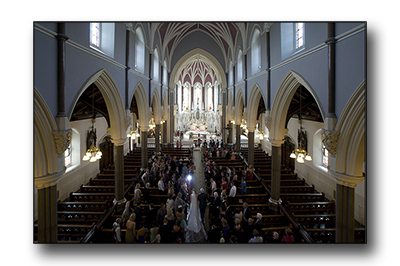 Kilkenny wedding at St John’s church, Kilkenny city. 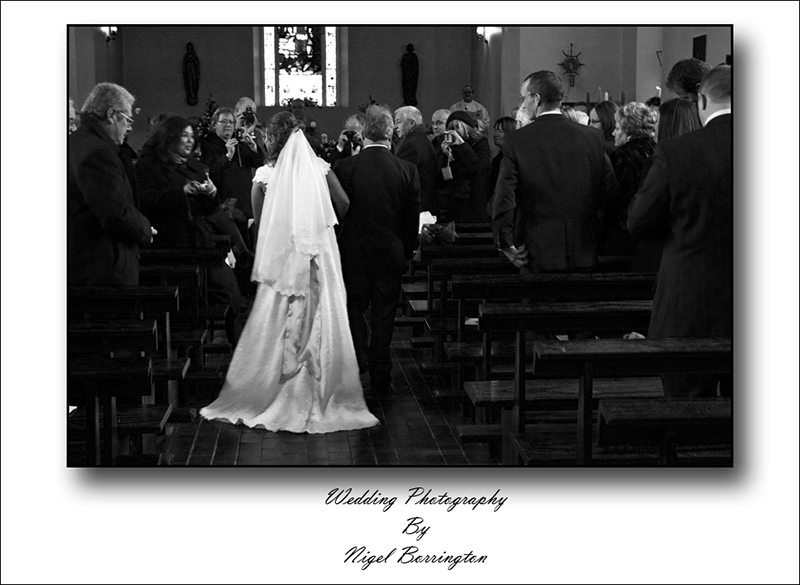 One of the Wedding we did this summer was the wedding of Moira and Niall Millea, held in St John’s Church, Kilkenny City. Congratulations to them both on their day!